There has been quite a rush to assign blame to the Syrian government for the August 21 chemical weapons attack in the Ghouta area of greater Damascus. 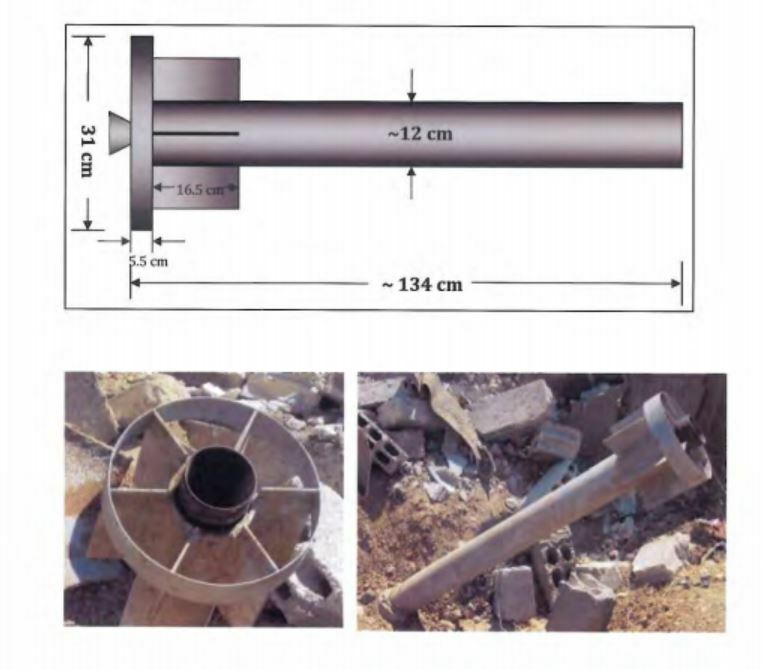 Perhaps more than any other piece of evidence, the fact that the two rocket trajectories the UN report described cross inside a Syrian military base has prompted people to jump to that conclusion. 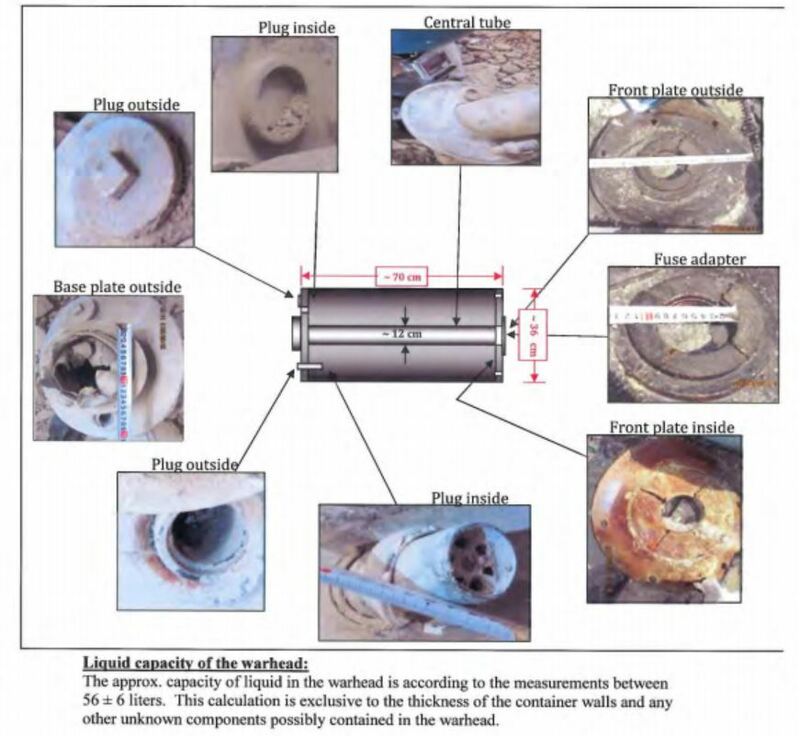 However, as I have pointed out, the UN report itself does not state directly that the two rockets for which trajectories were described actually tested positive for sarin. That is a very important point, since we know that conventional shelling of the attack site, from the base identified by the rocket flight paths, continued in the days between the chemical weapon attack and the arrival of the UN inspection team. I had seen suggestions that some of the video evidence on which the US based its huge estimate of the death toll from the attack may have been staged. Below is a video compiled by Global Research that summarizes much of the case calling those videos into question. The video raises several important points. First, we learn here that at least one of the regions of the attack had actually been abandoned by citizens prior to August 21 because the area had been rendered unlivable by repeated shelling. The video also suggests that a large number of kidnapped Alawite women and children may have been transported to the attack site to serve as the victims of the attack. A number of faces of male victims of this kidnapping appear to be matched from pre-August 21 videos to those same faces showing up among the dead after the attack. I don’t profess to know the truth of who carried out this brutal attack with sarin, but the questions raised in this video are just as worthy of pursuing fully as those raised by the folks who already assume Assad gave the order for this attack. https://www.emptywheel.net/wp-content/uploads/2016/07/Logo-Web.png 0 0 Jim White https://www.emptywheel.net/wp-content/uploads/2016/07/Logo-Web.png Jim White2013-09-04 08:34:522013-09-04 08:34:52Why is Obama Changing the Date and Size of First CIA Death Squads to Enter Syria?